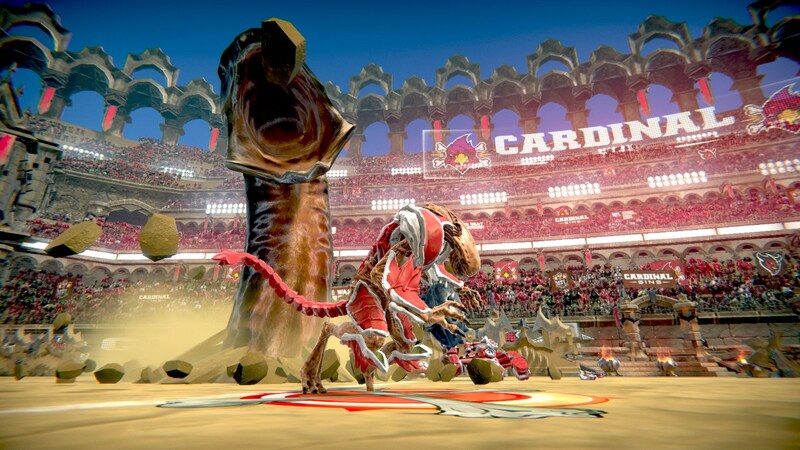 Some EU Switch owners have been wondering what's going on with Mutant Football League, as it was set to launch today, but isn't available. Turns out some parts of Europe have had issue with the game's rating, so the title is pushed back a bit. We don't have info on the new release date, but hopefully it's soon.